A Baptismal Cross is not merely jewelry or a decoration for an Orthodox Christian, but rather the sign our belonging to Christ, Our King and God. 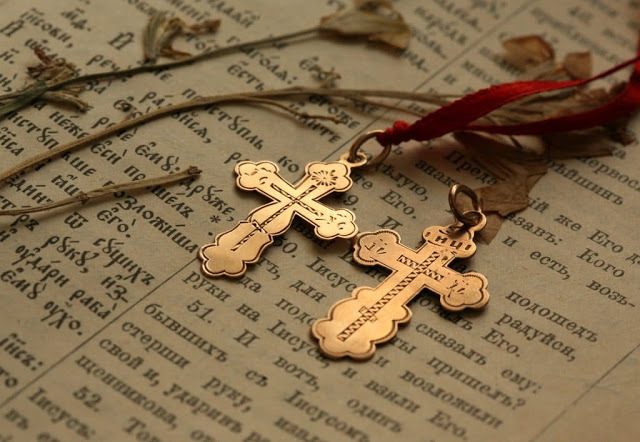 The Cross is sacred symbol for Orthodox Christians and therefore should be taken care of accordingly. 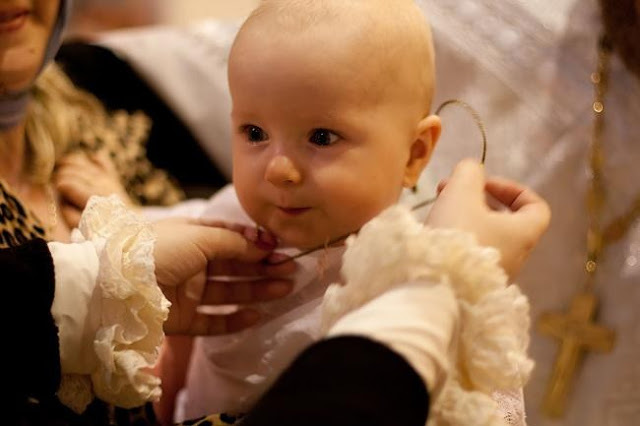 How to choose a Baptismal Cross? The Orthodox Church calls upon us not to treat the Cross as decoration, because the cross does not serve such a purpose. 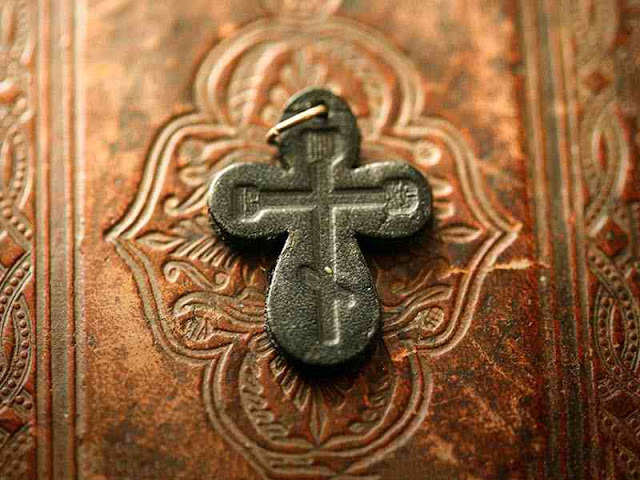 Therefore, one should not strive at all costs to purchase an expensive gold cross or studded with precious stones. Luxury and self pride is not the primary goal here. Priests often advise against purchasing a cross without a special need. This means if you already have one it is not recommended to buy a lavish upgrade or just because you decided to get a new cross. That is something one would do with typical jewelry accessories: rings, earrings or bracelets. Only when your old cross has gotten worn out, then it may be necessary to change it and buy another one. 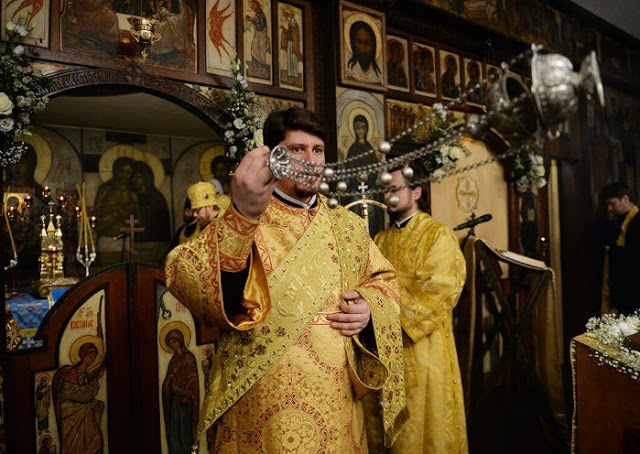 Orthodox priests call upon the faithful not to consecrate the crosses themselves for any reason, even if they know the required prayers and what need to be done. Such consecration should only be performed by a priest. After all, there are certain prayers that are delegated specifically to the church clergy. How to wear a cross? Our ancestors never wore crosses over their clothes. 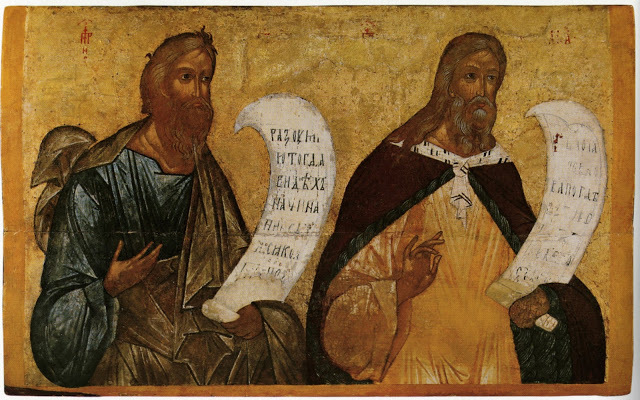 Even shirts in Russia were sewn with a closed collar so that the cross would not fall out. So why should the cross be hidden under our clothes? First of all , because a cross should not be compared to beads or necklaces, which are worn over clothing to serve as a decoration. And, secondly, it is not customary to put one’s faith on display. Only priests wear crossed over their clothes. 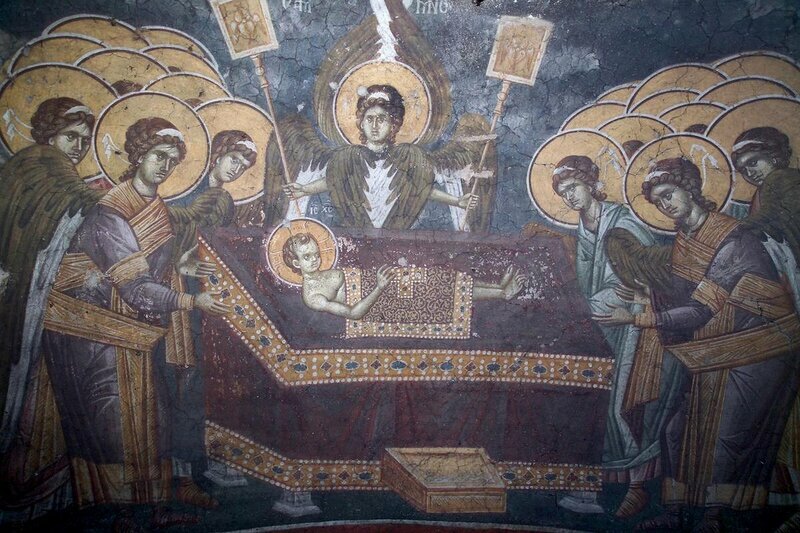 But these crosses are not Baptismal, but referred to as pectoral. 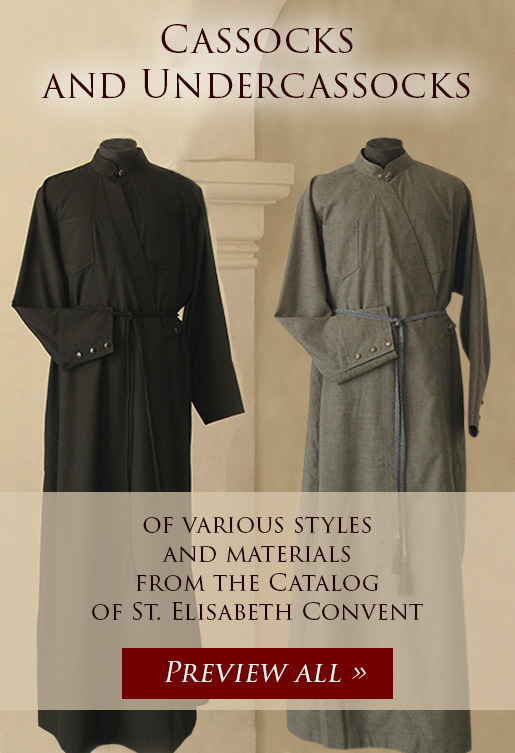 A priest’s pectoral cross is also hidden under his clothes just like a layperson’s. 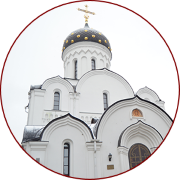 Orthodox clergy does not recommend removing the cross without a special need. Our ancestors knew about this. In Russia, there were even special wooden crossed made for bath houses, so that one would never be without a cross. They would put them on instead of the metal crosses, when they went into the steam rooms. If for some reason you had to take off your cross, a person would then have to read a prayer before putting it back on again. Also, one should not wear any amulets or zodiac sign pendants on the chain with a cross(or at all for that matter), as this is nothing more than superstition. And, therefore, also a sin. Priests advise against carrying their Baptismal Crosses in a handbag, in their ears as a type of an earring or a bracelet. This is simply considered blasphemy. What to do with a broken cross? If your cross is damaged or for some reason has become defective, it should never be thrown out together with ordinary garbage. In fact it is important to remember that none of the consecrated and sacred objects should ever be disposed of in a regular manner, whether it is a bottle of Holy Water or a church calendar. Therefore, if the cross can still be repaired, it is entirely fine to take it to a regular repair shop. But if this is no longer possible, it is better to just give the cross to the church.